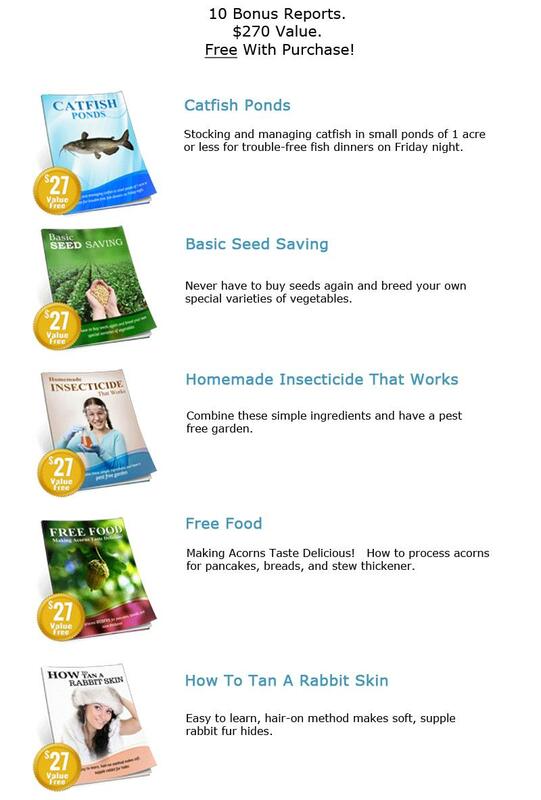 Backyard Food Production | Shop Our Store! Learning how to grow your own food is critically important for 2 main reasons. #1. Complete and total dependence on the grid and our social structure is a paradigm that is unstable at best and carries with it the strong possiblity of colapse. #2. Even organic food is grown using municipal tap water full of nano bacteria, calcium and other harmful particulates. Plus it is grown in depleted soil and picked months prior to eating it. Food starts losing nutritional value as soon as it is picked from the vine. 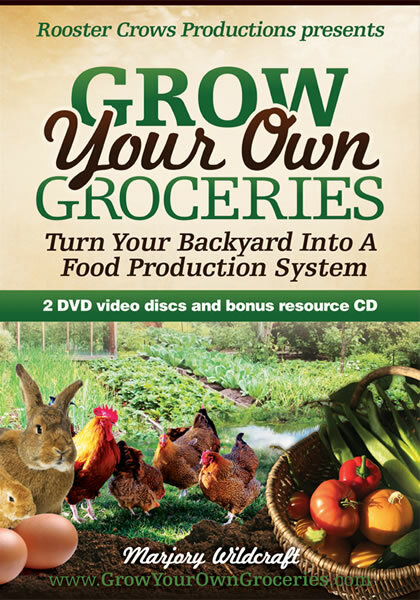 Grow Your Own Groceries helps you to connect to the cycle of life and walks you step by step through the entire process of growing food. Click the link below if you are interested in your own food sovereignty and growing the healthiest food ever. If you’re concerned with possible food shortages or interruptions on the supply chain for your groceries then you need to be growing your own food. Having some self reliance is becoming more and more important. When we can control our sustenance then we are free. 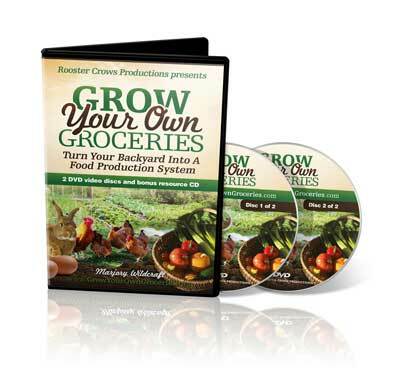 This 2 disc DVD set takes you from A to Z for growing your own vegetables. You’ll learn about composting, soil mineralization techniques, natural fertilizers, how to collect rain water and so much more. 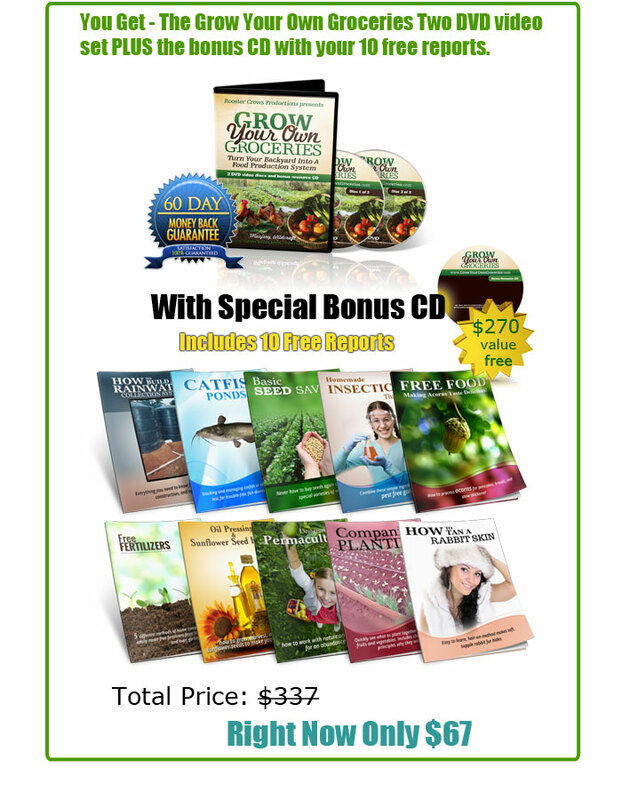 This is perfect for the seasoned gardener or the first time grower of vegetables.